Located in an inviting, natural setting, Auston Chase presents a fresh perspective in apartment home living. Offering spacious floorplans, upscale community features and easy access to major thoroughfares creating an environment custom made for residents seeking the luxury lifestyle and unparalleled convenience. 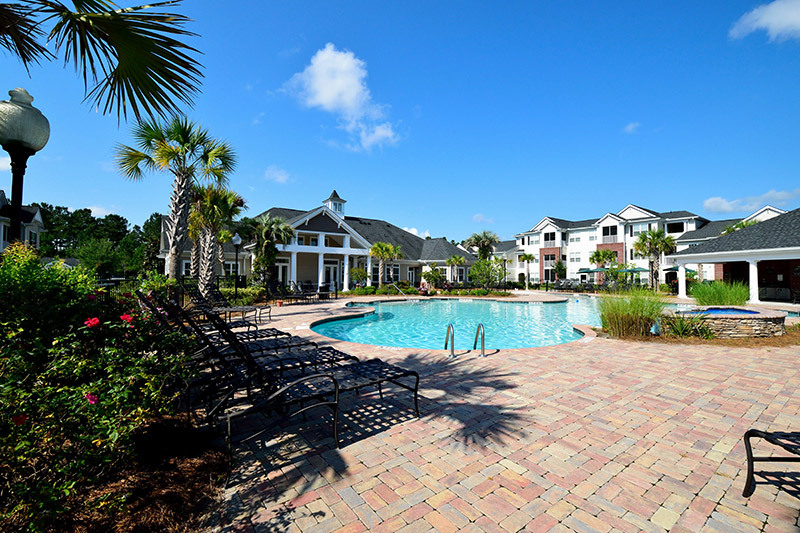 This one-of-a-kind community will captivate those who wish to chase the good life. "I've live here for six months I have carpet, master bedroom big closet ceiling fans nice size kitchen one bathroom and srceen porch washer and dryer I work two jobs doing my best to make it taking care of my bills sometimes it's a struggle trying to maintain my bills I know I can't give up this will help me out alots ." "Have lived in many apartments in different states over the years and can honestly say that Auston Chase is absolutely our favorite!! Every team member from management, leasing and maintenance have always acted professionally, respectfully, courteously, and efficiently from day1!! Any issues or problems in the unit have been resolved expeditiously and very satisfactorily!!" "Save yourself all the time, hassle and money and make Auston Chase your new home!! Love the staff and our community!!" "Friendly and helpful staff especially Sophie!! Such an amazing place that feels welcoming and comfortable!"